It is good to do things together and we welcome men into all areas of church life. It is also good to have events where you can get around like-minded people and we have some things especially for men. Some of these are annual events, some monthly and some weekly. See below for a selection of these acticvities. Each year a group of men from the church go to The Gathering. If you would like to know more get in touch! We have many different groups that meet during the week. One of them is especially geared towards men for guys to come together to share about life together and learn more about faith in a place they can feel comfortable in. Who Let The Dads Out? 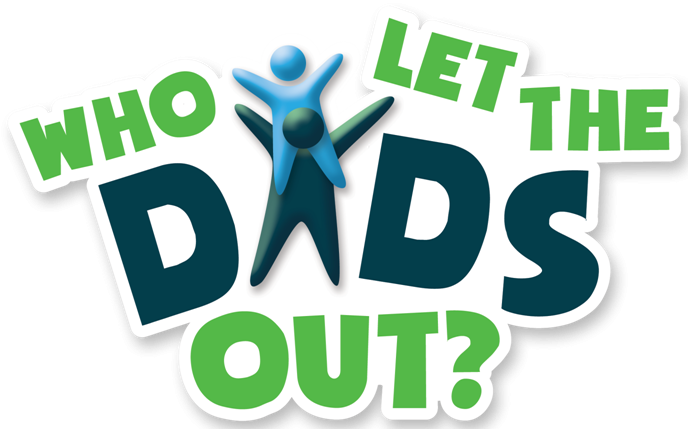 is a place where dads, grandads, father figures and their children can come together to have fun. It is founded on the Christian principle of wanting to demonstrate God’s love to communities. It is aimed at dads/grandads/father figures and children under KS2. We usually run on the 1st Saturday of each month from 9am-11am. We provide the toys, coffee and bacon sandwiches as well as a craft activity and a chance to meet other guys.